There are plenty of good instructors and dance studios throughout the Delaware Valley teaching people to dance. When shopping, it pays to ask questions. Look at things like the learning environment, the other students and the commitment of the owners. Will you be comfortable there? What are your personal goals… to become a comfortable social dancer or a champion? Are you looking to meet someone special or add new romance and fun to a partnership you already have? 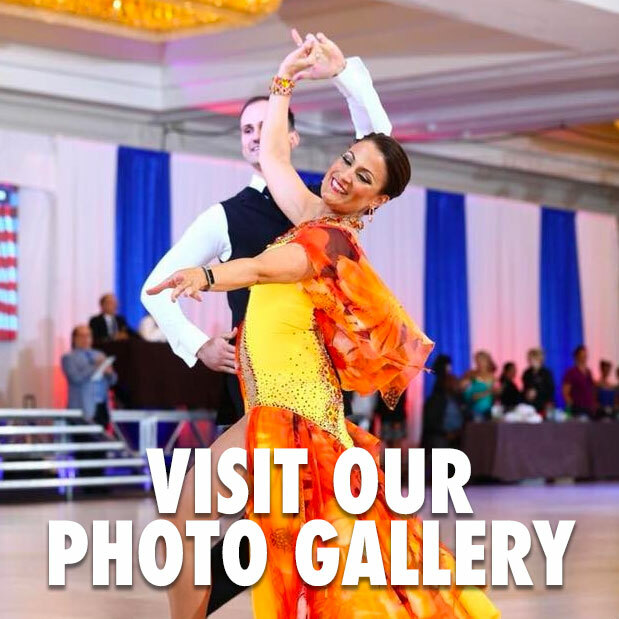 At the BlueBallRoom Dance Studio/Club we pride ourselves on helping you achieve your goals, matching you with the correct instructor and making learning FUN! 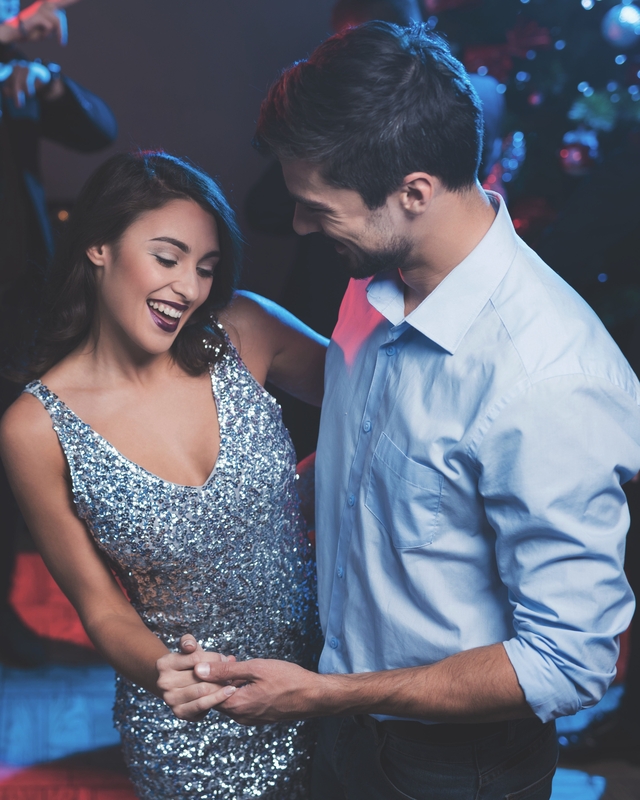 No more sweaty palms – once you’ve learned to dance at the BlueBallRoom you will look like somebody that has been dancing all their life. Take the first step and don’t look back – you’re about to become a dancer. First – at the BlueBallRoom we believe that group classes are an important part of the average person’s learning. That is why we offer a full array of classes from which to choose. The key thought is “important part”. Learning to dance in group lessons can save you money but your training will be slower and often less complete. By design, an “average person” will find half of a group class’ instruction moving too quickly and the other half too slowly. 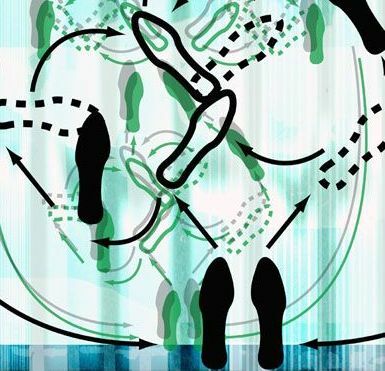 Unless your are trying to specialize in a dance style like Argentine Tango or Salsa, you should also be cautious of the four/six week class programs that focus on one dance for the entire time. The problem is you will never benefit from the interrelated system of teaching used at the BlueBallRoom. This system enables you to absorb several dances at the same time while understanding the components that various dances share. You don’t want to go to a party knowing 5 steps in one dance and nothing else. If you do, you’ll be watching everyone else have fun most of the evening. The second problem comes when you miss a week’s lesson. Many classes teach amalgamations of steps – if you miss the third week you will be lost in the 4th week and every week thereafter. A make-up class at the end will never really get you back in sync with what you missed. Then when you move onto the next dance series, you will often forget most everything taught in the previous session. 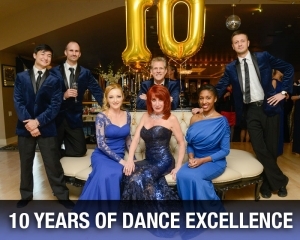 At the BlueBallRoom Dance Studio, classes are taught with repetition and progression. You move on to the next level when you are ready and go back and repeat dances that need more practice. Further, the emphasis is on learning steps you can lead and follow – not a big groupinig or amalgamation of steps you have to memorize. Further – with our Club Dance Practice Parties (2-3 times per month) you will have a chance to reinforce what you have learned in the group class. We don’t just teach you and abandon you – the BlueBallRoom Dance Studio offers a complete program in a club-like atmosphere. 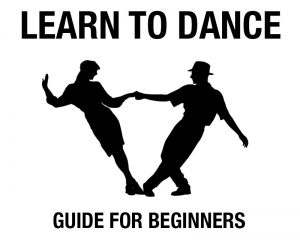 You will learn to dance, have fun, get fit and make new friends. See you on the dance floor! Learn more about why we are different and better – click here. Please see our calendar of group classes and our package pricing so we can help you get dancing soon.